QR Codes; Digital Marketing’s new Favorite Toy! When it comes to Digital Marketing, the tools we’ve had to work with have always been interesting, but this one is actually way more fun than most. Limited only by your imagination, it’s essentially free and almost anyone can adopt it! QR Codes (abbreviation for “Quick Response” Code) is a digital image that virtually anyone with a Smartphone can instantly scan and immediately go to a webpage, download specific information, add you to their contact list…or go to almost any digital destination. It’s kind of a barcode scanner for everyone. 1: Your Website: This is a bit obvious, so think it through… If your prospect is already on your site, you could give them access to a special mobile enabled special offer page that can only be accessed with their phone. Or you could just set it so they could conveniently download your contact information. 2: Business Cards & Flyers: Sure, this is one of the more obvious places to take advantage of the technology, but there are so many ways you can leverage it. You could link it to the home page of your website, or better yet a “Special Offer” page that can only be accessed through the QR Code. Just make sure it is a mobile enabled page because the only way it will be viewed is on the miniature screen of a smart phone. You could simply set it up to download your contact info into your prospects Smartphone (where it belongs in the first place). 3: Social Media Badges: Why not use it as a profile image on your Facebook business page, or as your Skype image, or as a secondary logo on your LinkedIn profile? 4: Tee-Shirts: OK, now we’re getting clever. Think about your entire staff buzzing around your tradeshow booth with oversized QR codes emblazoned across the front of their shirts. That by itself would be an attention getter… but the sight of other event goers continuously pointing their phones in your direction might garner some attention as well. Linking the QR code to an “event only” special would be the perfect payoff. 5: Menus: A restaurant could simply post the QR code outside the entrance so a patron could just scan and go and check what’s on the menu at their convenience. If the menu is on a mobile enabled webpage it could constantly be updated so the next time the patron checks in, the menu is up to date with the latest dishes and prices. To encourage people to check the mobile menu more often, the restaurateur could post mobile only specials and coupons that can only be accessed through the mobile version. 6: Urban Art: OK, graffiti… Could you really resist scanning some hi-tech tagging on the side of a wall or on the door of your office, shop or store? Tattoos & Tombstones: Admittedly this takes a bit of commitment. Why not tattoo one on your body? Nothing embodies permanent proof of temporary insanity like a tattoo. Speaking of “permanent”, nothing says forever like chiseling your final epitaph on your eternal resting spot. Now that’s commitment! 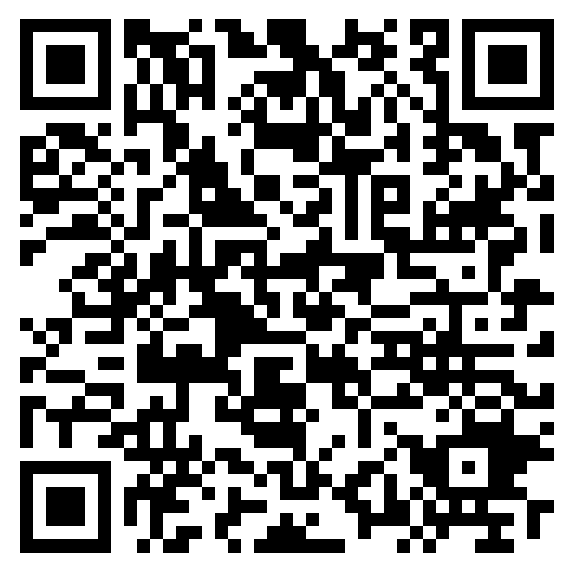 Here is a little step-by-step guide on setting up a QR Code. Of course in many cases you might need help in setting up a mobile enabled website or specific mobile web page. Your Kreative Webworks team can help you with that.